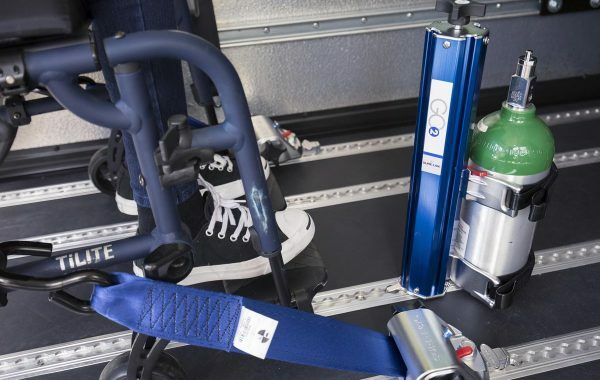 GO2 is an adaptable O2 holder designed to safely and quickly transport medical oxygen for personal use in school buses, community transport, ambulance or non-emergency transportation vehicles. 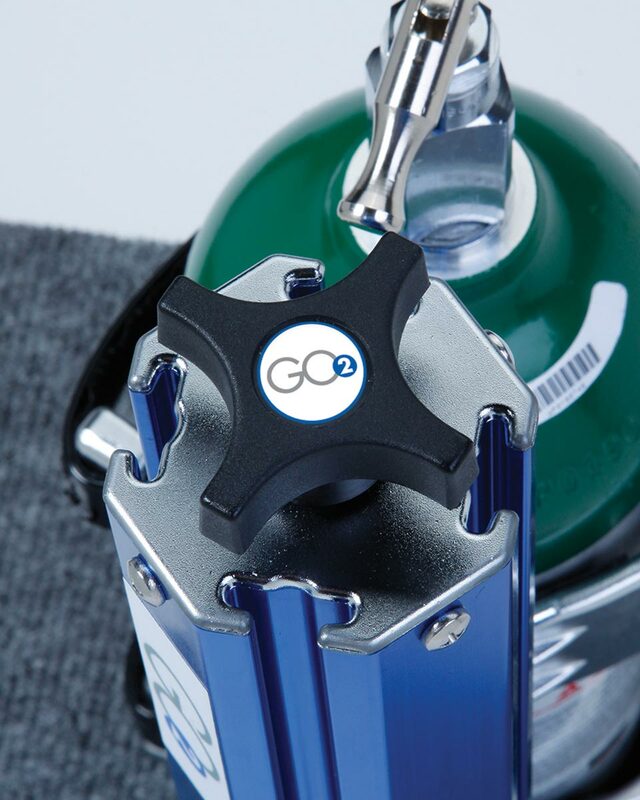 Includes 2 Anti-Slip Straps to hold O2 cylinder in place while in transit. 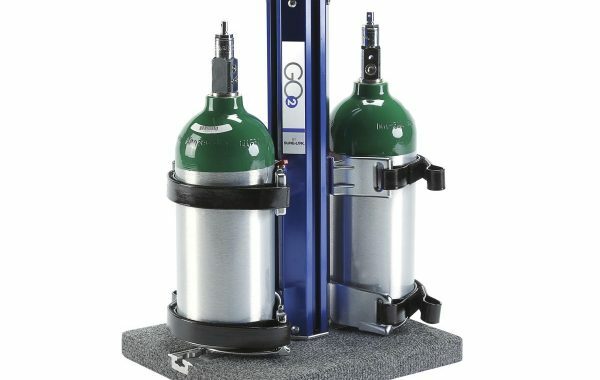 Adjusts easily to accommodate O2 cylinders from sizes AZ to D (Europe) and M2 to E (USA). 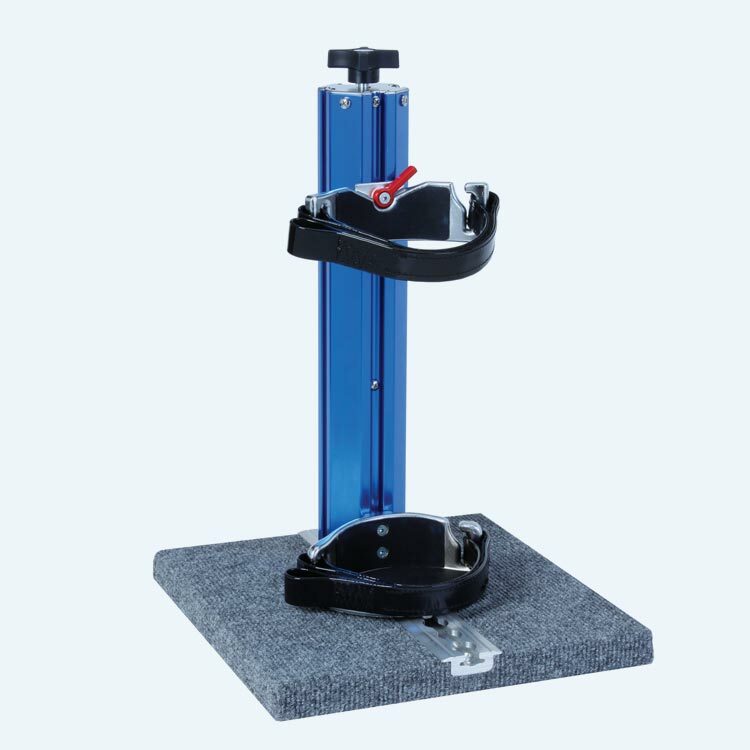 Made of high grade anodized aluminum for durability and corrosion resistance. 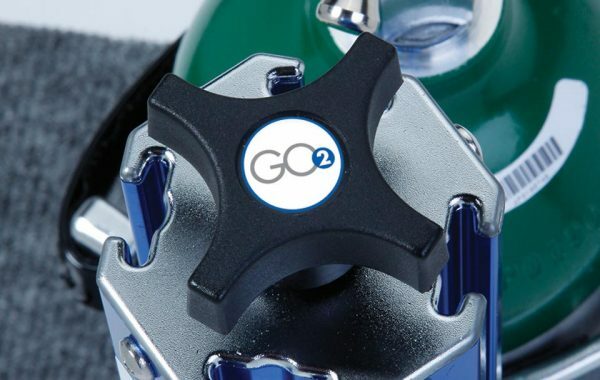 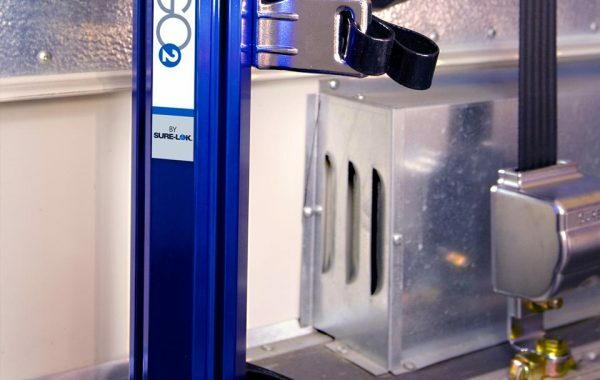 Allows easy identification to ensure the GO2 is secured. 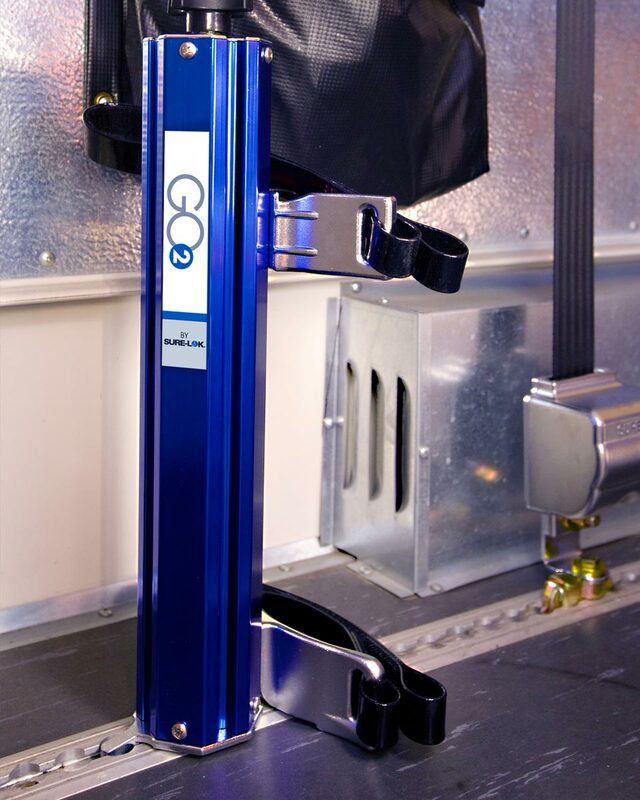 The GO2 is just 203mm x 152mm x 432mm and weighs less than 2.72 Kg. 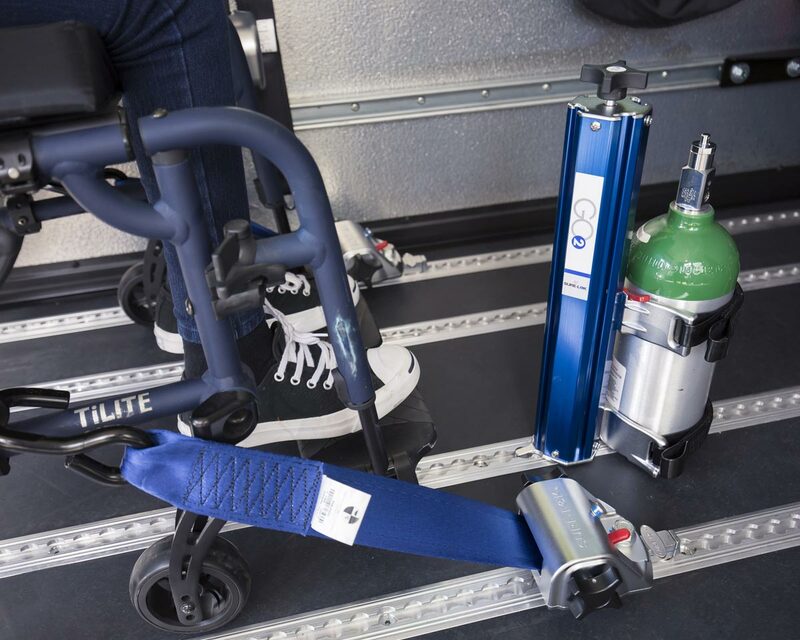 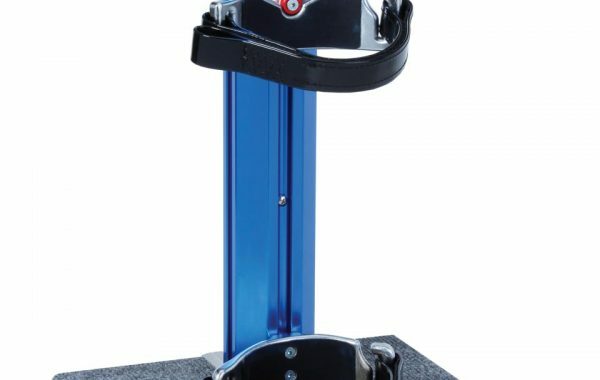 Mounts easily to existing Series L-Track or L-Pockets on vehicle floor and can be moved from one vehicle to another without the use of tools. 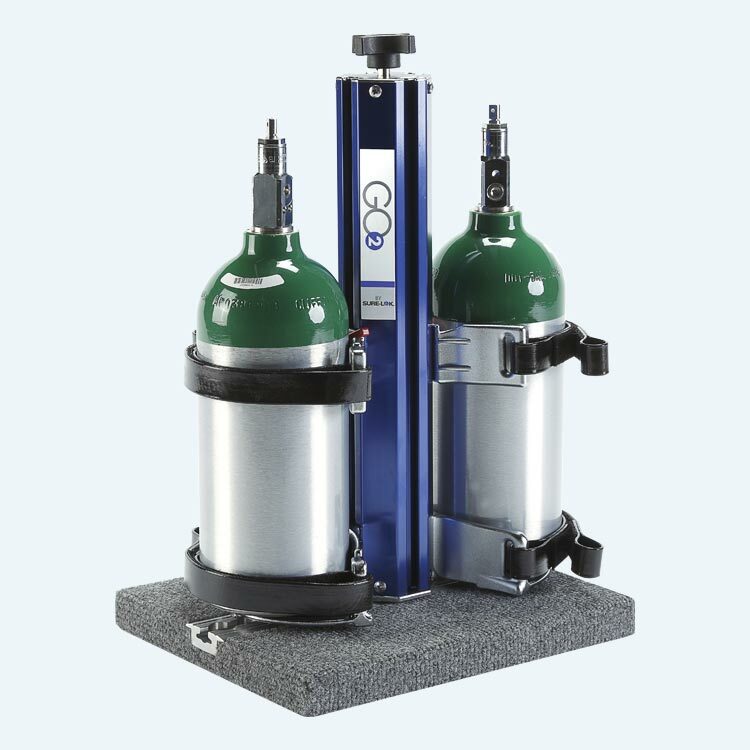 Available in both single and dual cylinder configurations. 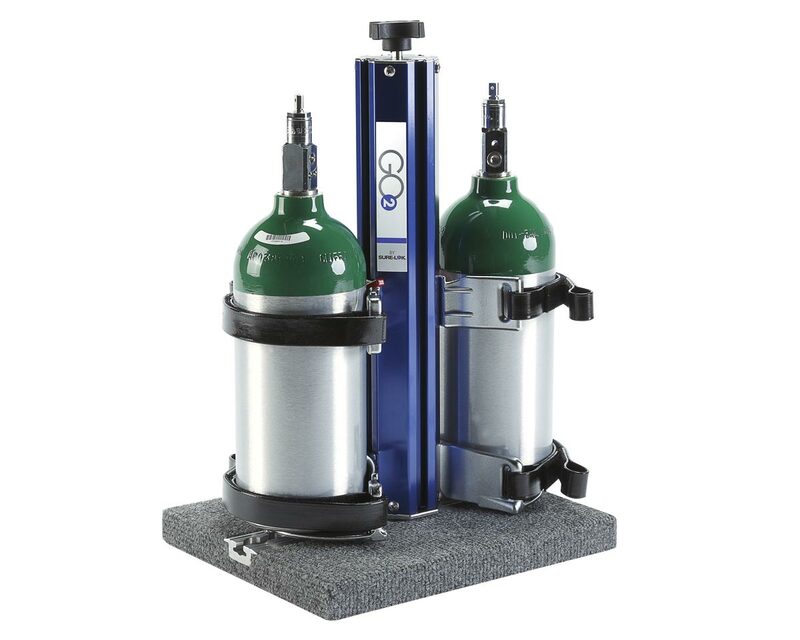 Size: 203mm x 152mm x 432mm (8″ x 6″). 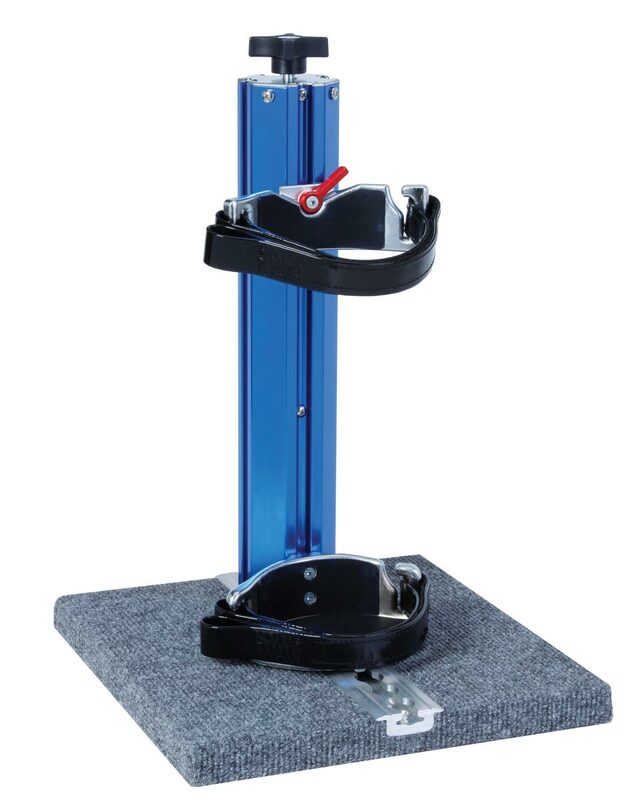 Weight: less than 2.72 Kg (6 lbs).